Firstly a warm welcome to my professional and exclusive service and Top service on SEOCLERKS for video promotion! 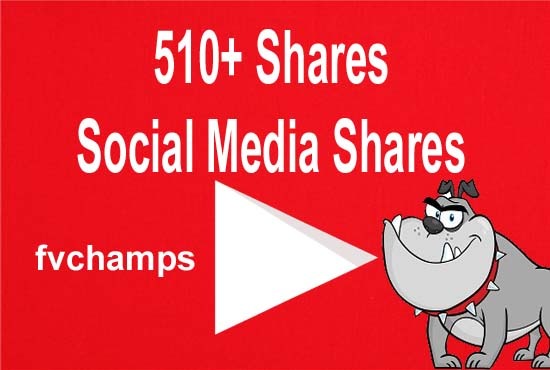 You will get 510+ youtube shares for only 1$! Also feel free to check my other services! Unique 510+ YT Shares for your videos is ranked 5 out of 5. Based on 5 user reviews.